Get a bright and beautiful smile with this convenient, professional at-home kit! LED light speeds up results! 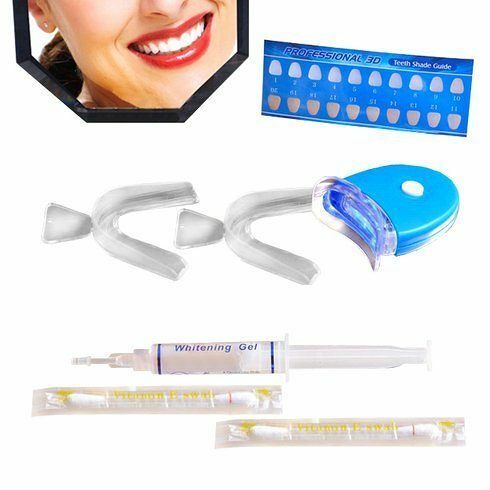 Get this Professional 3D Teeth-Whitening Kit for Only $8.99 Plus FREE Shipping! Buy multiple packs and get an even better price!